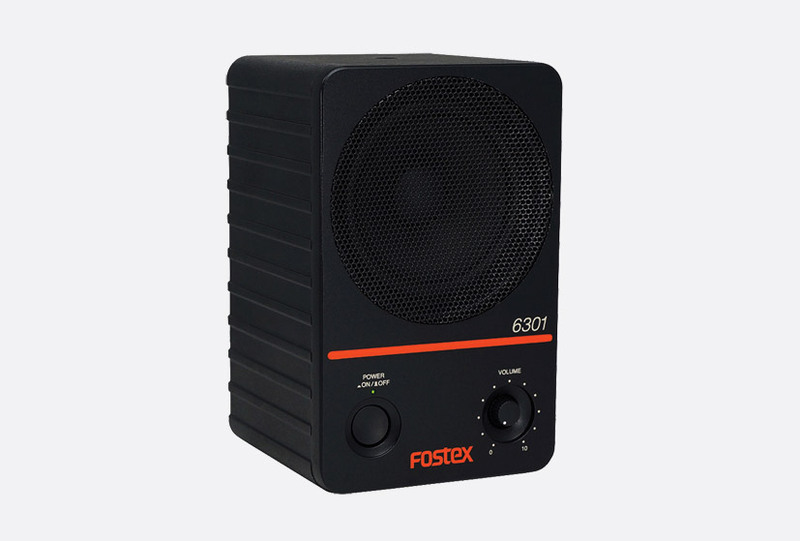 These compact loudspeakers, with built-in 20 watt class D amplifier, are suitable for talkback, line listening, cue programme, office monitoring, and even small PA applications. The robust, aluminium, sealed die-cast case is finished in black and has power on/off and volume control on front panel; an an auto-standby feature adds energy efficiency. All models have an IEC 60320 C14 type, AC mains power inlet and are equipped with a switching power circuit. All models accept an analogue, nominally line-level input via an unbalanced 6.35mm mono jack. In addition to the 6.35mm input, the 6301NE provides an electronically balanced XLR input, the 6301NX provides a transformer balanced XLR input, and the 6301ND provides IEC 60958 AES/EBU digital input and through output using XLR connectors. The optional EB-6301 mounting bracket enables horizontal or vertical wall mounting. 6301NB: Unbalanced, analogue, 6.35mm mono jack. 6301ND: AES/EBU digital with through out, XLR3 and unbalanced, analogue, 6.35mm mono jack. 6301NE: Electrically-balanced analogue, XLR3 and unbalanced, analogue, 6.35mm mono jack. 6301NX: Transformer-balanced analogue, XLR3 and unbalanced analogue, 6.35mm mono jack. Input impedance: 10k ohms, analogue; 110 ohms, AES/EBU digital, 6301ND. Response: 70Hz to 15kHz. Power: 20W. Output level: 85dB SPL/W at 1 metre, 98dB SPL maximum. Power source: 100V to 240V AC, 50/60Hz, 10W. Dimensions: 120 x 189 x 120mm (w x h x d). Weight: 2.2kg. Included accessories: Manual, 2 metre IEC cable for AC power. 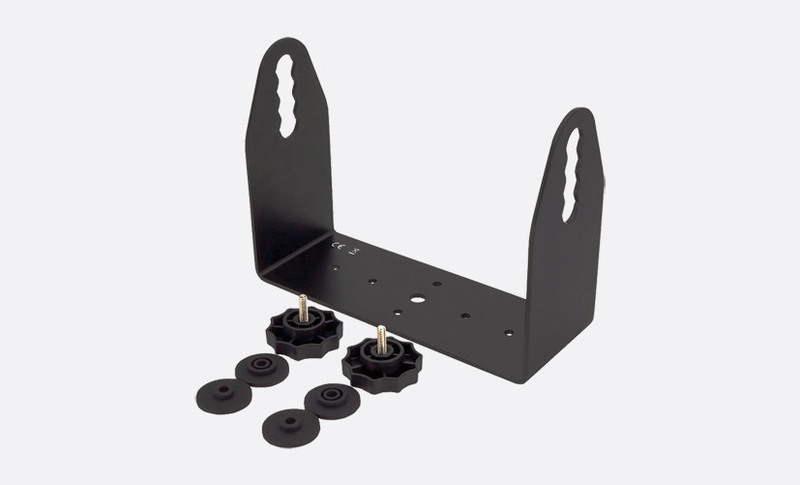 Optional accessories: EB-6301 wall-mounting U-bracket.